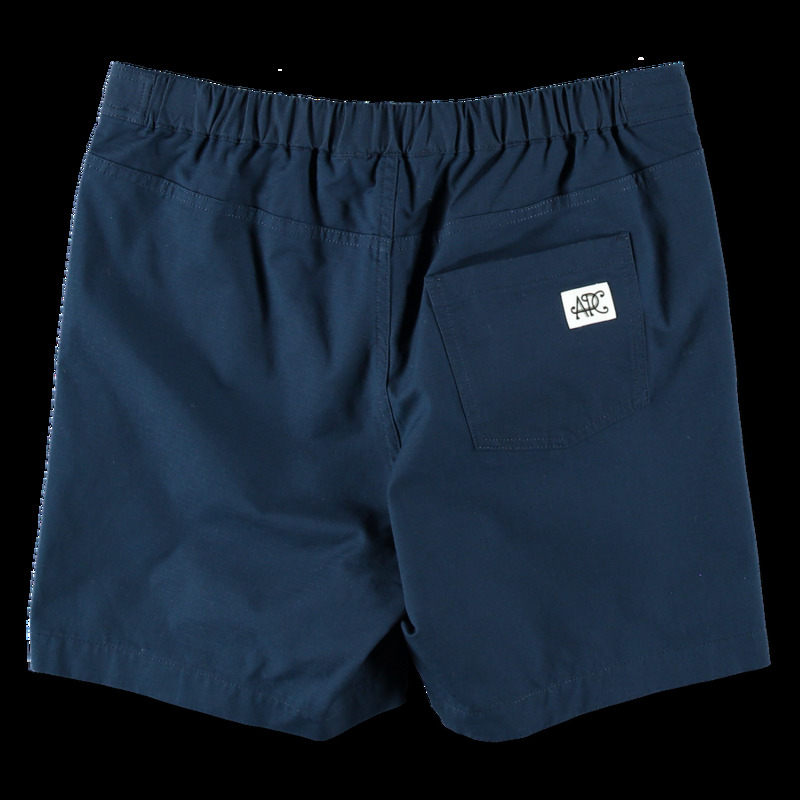 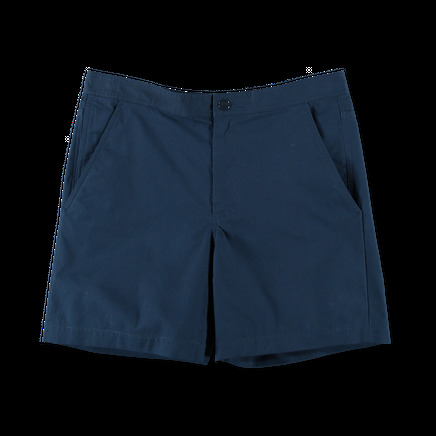 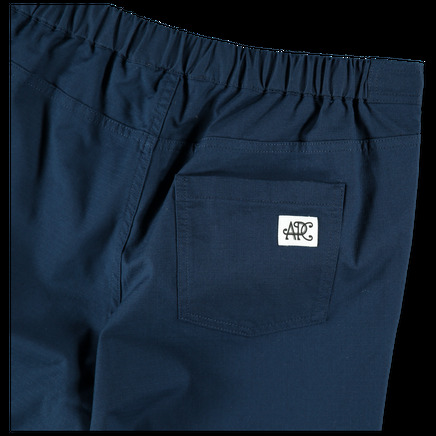 Regular fit straight cut shorts in a durable ripstop cotton fabric. Elasticated waistband with zip fly and button fastening. 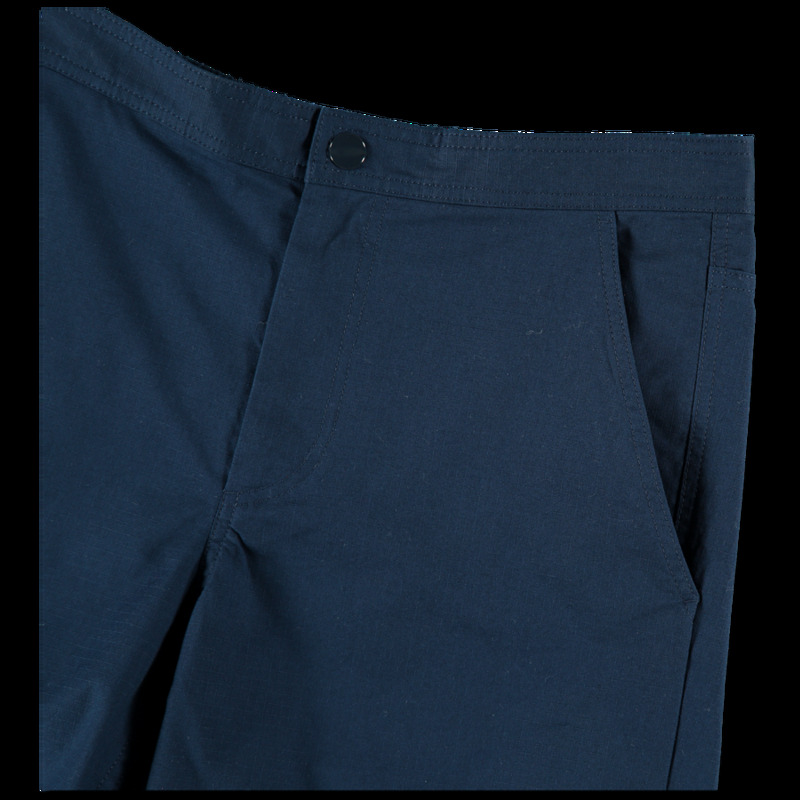 Slanted side seam pockets and branded single back patch pocket.